The second I met Jorden and Kalvin, I knew it was going to be an amazing session. The way they look at each other and make each other laugh gave me butterflies! 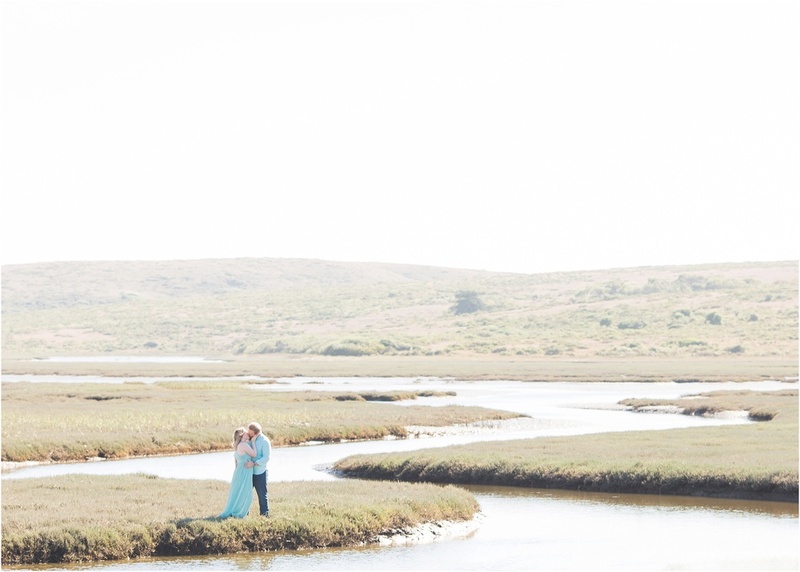 They are the reason I love my job and it was such a pleasure photographing their anniversary session in Point Reyes. We drove up the California coastline to the beautiful, quiet town and they let me direct them to some of my favorite locations. 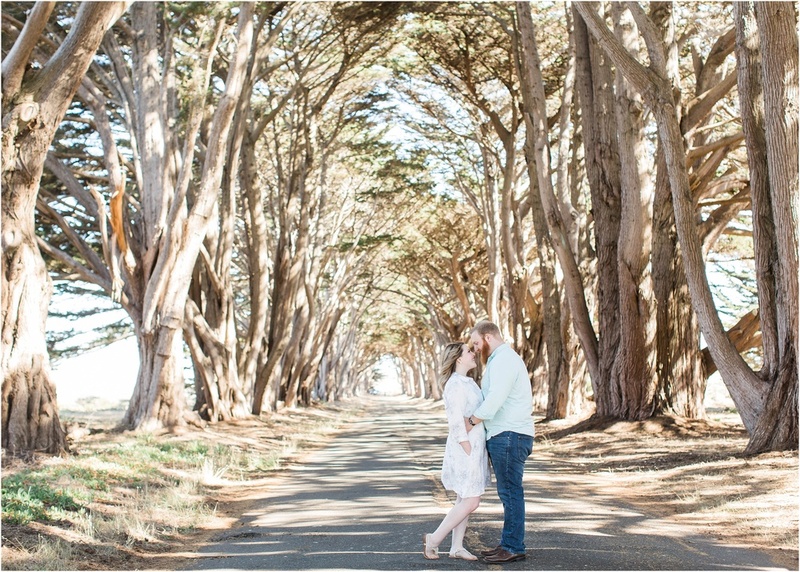 From abandoned boats, to eucalyptus lined driveways, and of course the amazing beach, Point Reyes has it all! These two trekked through mud, sand and even climbed up and down a cliff or two, just to get some amazing photos. I could have stayed with them all day! Congratulations to Jorden and Kalvin on their anniversary! I hope all of my couples find as much love and happiness as these two have in their marriage together.